Provide comfort for the family of Ralph Murphy with a meaningful gesture of sympathy. 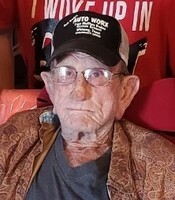 Ralph Henry Murphy passed away peacefully on April 9, 2019. A Celebration of Life will be held Sunday, April 14 at 2 pm at OakCrest Funeral Home, 4520 Bosque Blvd. in Waco. Ralph was born January 29, 1936 in Brandon, Texas to Miles and Alta Murphy. He lived the majority of his life in Aquilla, Texas. He served in the National Guard and the US Army with an honorable discharge from 1957 to 1961. He married Janette Biggs on October 3, 1959. They were married 53 years until Janette's death on December 10, 2012. Ralph was adored by everyone who ever met him. He was most known for being the bus driver, custodian and groundskeeper for Aquilla ISD. He would always have a tall tale to tell and lend a hand when needed. 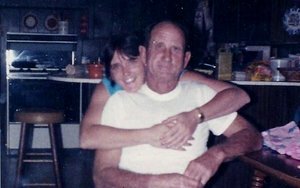 Ralph was preceded in death by his parents, loving wife Janette, and siblings MH, Gilbert, Floyd, Earl, LD, Geneva, Ruth and Ivy. 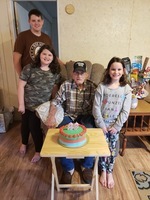 He is survived by one remaining sibling; Frankie Rose of Whitney; daughter Tensy and husband John Ward of Aquilla; granddaughter Crystal and husband Josh McCook of Pflugerville; grandson Jeffrey Ward of Aquilla; his 3 most special "honey bunnies", his great grandchildren, Hayden, Emma and Lainey McCook of Pflugerville and several nieces and nephews. In honor of Ralph, aka, PawPaw, the family would like to thank all the family and friends that loved him. He will never be forgotten, he was one of a kind and will be in our hearts forever. A special thank you goes to Providence Hospice Place. They made his last days here with us so comfortable. Memorials may be made to Providence Hospice Place. 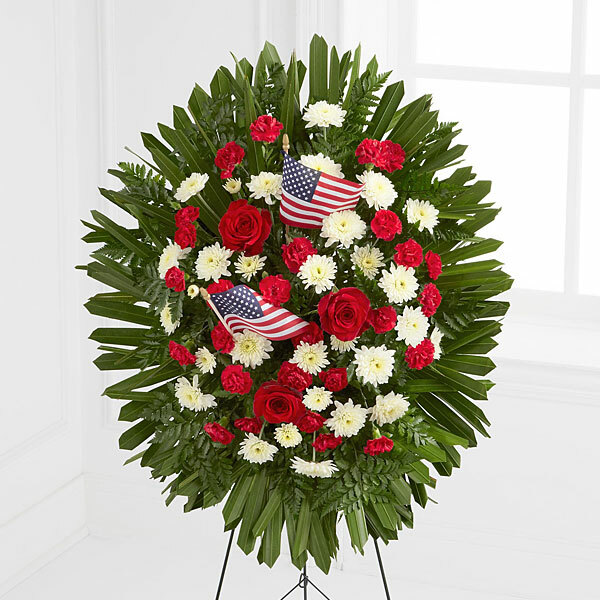 To send flowers in memory of Ralph Henry Murphy, please visit our Heartfelt Sympathies Store. John /Clara sent flowers to the family of Ralph Henry Murphy. Prayers are with you all. He was definitely loved by all and kept you smiling. My condolences to the Murphy family during this difficult time. In the Bible, Jehovah God gives us hope. Acts 24:15 says, “there is going to be a resurrection of both the righteous and the unrighteous.” Revelation 21:4 says, “and he will wipe out every tear from their eyes and death will be no more.” Very soon we will see the fulfillment of these promises here on Earth. We hope you find comfort in God’s promises. It is sad to hear of Uncle Ralph's passing , he was a very special part of my life !! We had many good times thru the years and many fond memories of past times and adventures we had with Uncle !! He always was fun to be around and the past few years would call me to wish me happy birthday !! John Murphy Las Cruces,N.M. Sorry I won't be at his service but I will be there in spirit !!!! John /Clara purchased flowers for the family of Ralph Murphy.